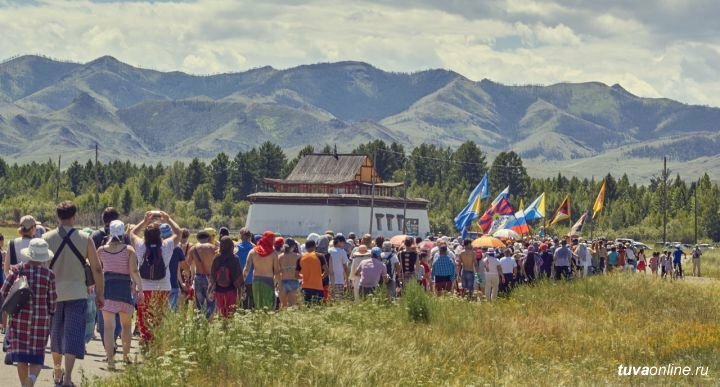 Dates for one of the most large-scale music events in Tuva - XXth Ustuu-Huree live belief music festival - has been determined by its organizing commitee. 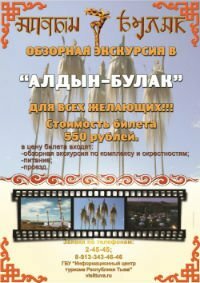 The jubilee Festival will take place in Chadan in July, 4-7, 2019, organizing commitee reports on the festival site - ustuhure.com. The site has an English version as well.